Enables students to get the most from their art history course. In a clear and engaging style, Anne D'Alleva empowers readers to approach their coursework with confidence and energy. 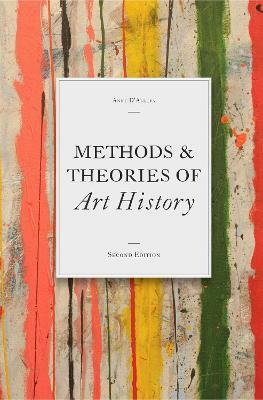 The book introduces two basic art historical methods - formal analysis and contextual analysis - revealing how to use these methods in writing papers and in class discussion. The common strengths and weaknesses of an art history essay are highlighted by using real examples of written work, and at each stage of the writing process D'Alleva offers valuable advice on developing an argument convincingly. Providing a fascinating view of the study of art history within its historical context, this book will be particularly helpful for those considering a career in this rewarding discipline. 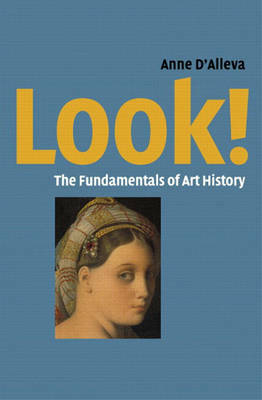 Buy How to Write Art History by Anne D'Alleva from Australia's Online Independent Bookstore, Boomerang Books. Anne D'Alleva is Associate Professor of Art History and Women's Studies at the University of Connecticut. 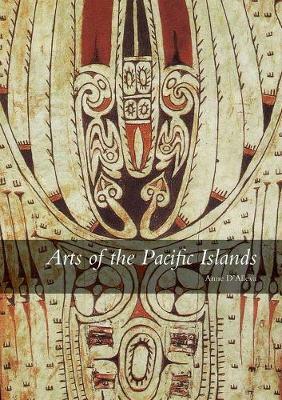 She is the author of Arts of the Pacific Islands and Methods and Theories of Art History.